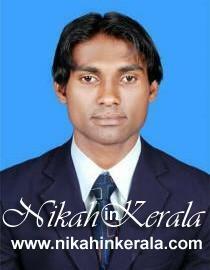 NikahinKerala.com offers you the most collection of genuine details of Muslim brides and grooms in Malappuram. 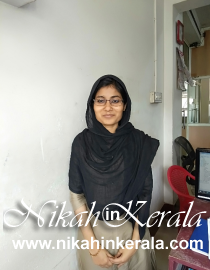 The best Malappuram Muslim matrimony that has won the trust of hundreds of satisfied Muslim girls and boys in Malappuram, NikahinKerala.com welcomes you to search for your perfect Muslim partner in Malappuram. By choosing to register, you agree to our Privary Policy and Terms & Conditions. 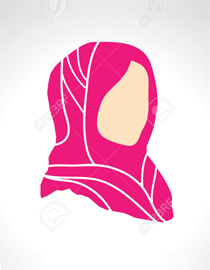 The best platform where you will find the one who is going to complete your Deen! Sincere assistance from our end for finding that most matching partner in your dreams! Working on Islamic perspectives, we believe in rendering the best and sincere service from our end. 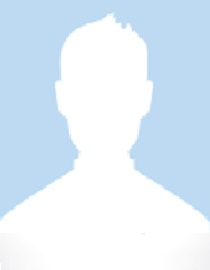 The most user friendly website experience you have ever had. With maximum possible security for your data.